Beginning January 2, 2019, our Visitor’s Center, Greenhouse, and its surrounding original gardens will be closed due to ongoing construction. This closure will ensure safety and security of our site, staff, and project team. Construction is expected to last 8-9 months, pending weather and other unknowns. 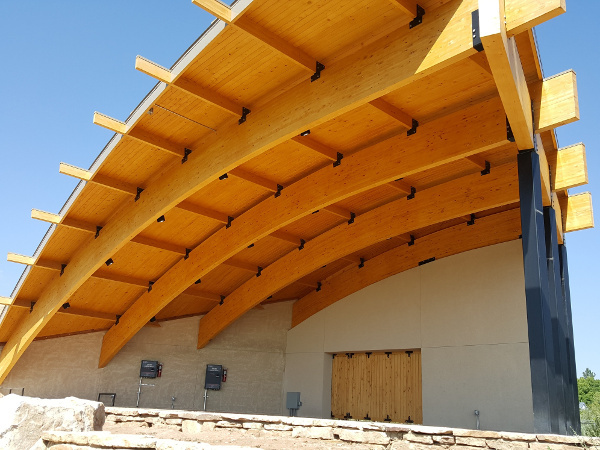 The Gardens’ closure is anticipated to be January 2, 2019 through grand opening in fall 2019. Some programs and events that have been housed in the Visitor's Center or in our original gardens will go on hiatus in 2019. These programs include Read & Seed, Spring Break Camp, School’s Out Day Camps, Garden to Fork Cooking classes, Yoga in the Gardens, and Garden a’Fare Wine & Beer Tours. 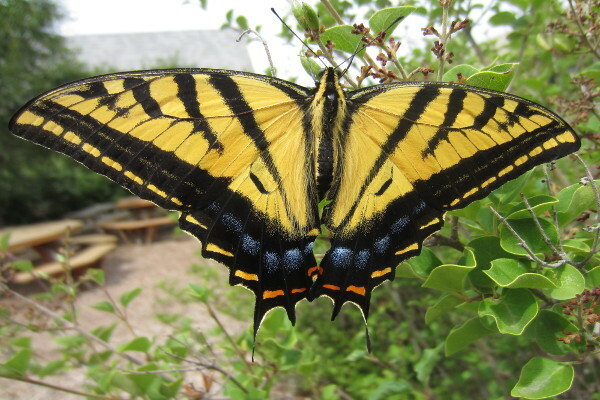 Other programs held offsite will continue in 2019 including High Plains Landscape Workshop (March 9), Blossoms and Butterflies (June 8-9), NoCo Urban Homestead Tour (July 20), adult education programs, and summer camps. Volunteering activities will continue in limited format during the closure. Closure updates and construction schedule. Live web cam, 360 views, and videos. 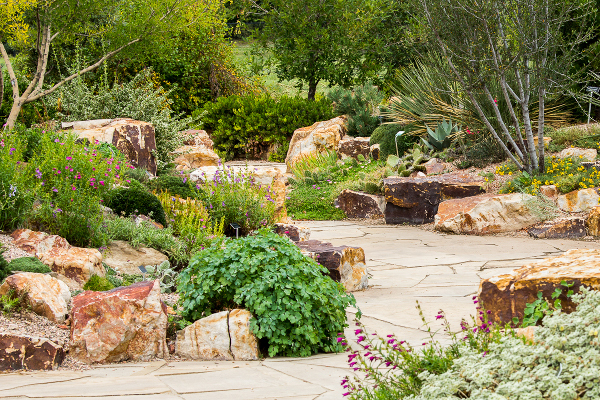 Five acres of gardens including the Great Lawn & Stage, Undaunted Garden, Prairie, and Foothills Gardens. Visitor's Center renovation, Conservatory Butterfly House, new lobby entry with gift shop, small cafe, and meeting room. Endowment Fund to ensure the long-term sustainability of the Gardens on Spring Creek into the future. 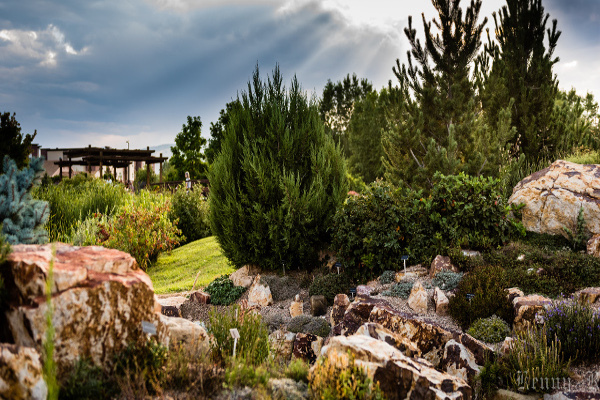 For over a decade, the Gardens on Spring Creek has grown as a special place and source of positive, engaging, and creative opportunities for people to connect with plants and with each other. 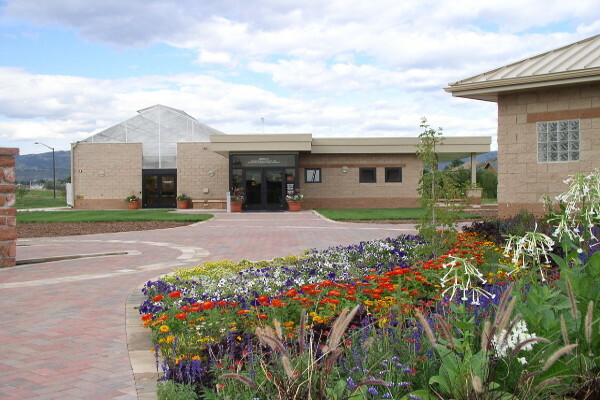 Formation of a public/private partnership between the City of Fort Collins and the non-profit Friends of the Gardens on Spring Creek, the Fort Collins voters enthusiastically supported the proposal for the creation of a community horticulture center through a ballot initiative, Building Community Choices (BCC), and in 2004, The Garden officially opened its doors. 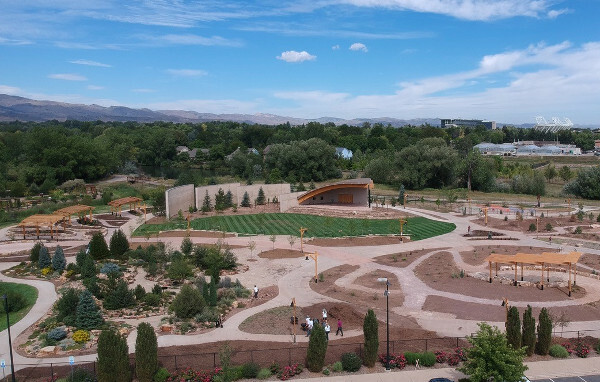 As we look forward to our future, for The Gardens to fully achieve its mission and vision, to meet the demands of our growing community, and to become a leading cultural destination that Fort Collins deserves, the time is now to complete the Master Plan. Gardens Meets the $500,000 Match from Bohemian & Woodward!